315.00 sqft. - 805.00 sqft. 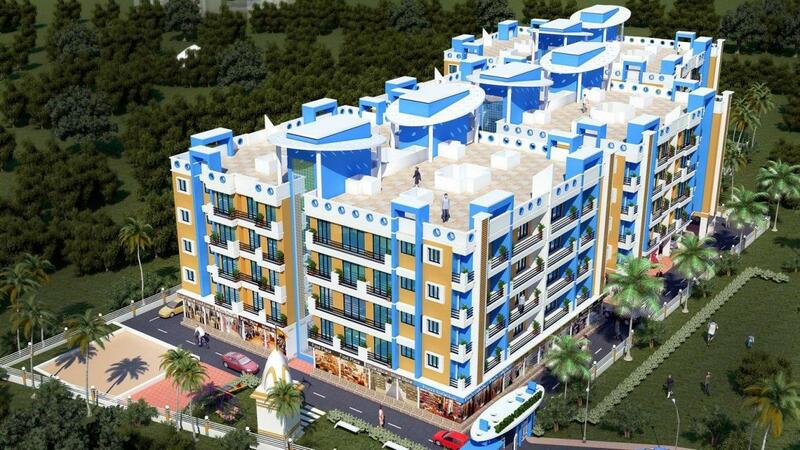 Green Residency is another name of an exclusive posh residential project. It is spread across the acres of beautiful landscape with the grand and magnificent facilities nestled into midst of nature. With a backdrop that befits with the new age royals, this project seems to be most perfect and complete project of the entire town. While living into it, you will definitely discover that this particular property gives you the perfect opportunity to enjoy a place where the plush amenities are mixed with the most comfortable zone, and where serenity and calmness are lying at its best pace. All the requirements and expectations get fulfilled at Green Residency and you could enjoythe life which you only have dreamt. 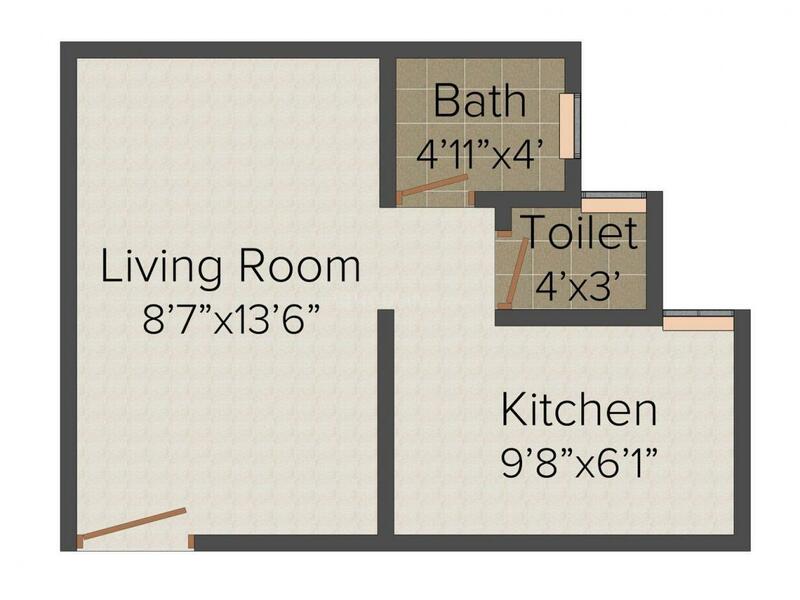 Carpet Area : 221.00 sqft. New Panvel East is a fast developing suburb in Navi Mumbai. Bordered by Mumbai - Pune Expressway, this place enjoys easy connectivity to the neighboring places. Panvel Junction on the Harbour and Central Line of the Mumbai Railway System is an excellent option for rail connectivity. The region houses the popular Rajiv Gandhi Stadium. Besides this, development of a number of civic amenities and basic establishments has marked the fast progress of this region. A number of renowned educational institutes like D.A.V. Public School, Pillai Institute, Saint Joseph High School, New Horizon Public School, etc lie in and around this region. Shreeyash Hospital,Pioneer Hospital, etc are few hospitals here. One will not be deprived of other services and conveniences as New Panvel East has a number of banks, hospitals, shopping centers, eatery joints, modern healthcare facilities to meet the requirements of its residents. Bestowed with lush greenery, the area is famous for its pure environ. 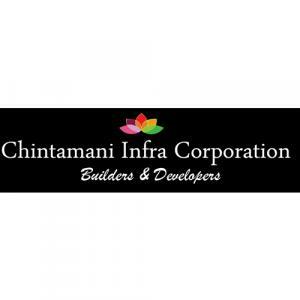 In Mumbai, Chintamani Infra Corporation is one of the most finest and remarkable name in the Real Estate Industry. With their experience of more than 2 years, the company has successfully deliver projects that stands truly unique. With their super efficient team of engineers they are building dream homes for the future residents. All their projects are extremely environment friendly. They actually earned their name of fame by providing support and advice to every step of their constructions and along with high quality materials are getting permitted to be use. Dedication to work, timely delivery and transparency has helped Chintamani Infra Corporation to achieve success in the market.